Located under a layer of Martian ice, the lake is about 20 km wide, said the report led by Italian researchers in the US journal Science. 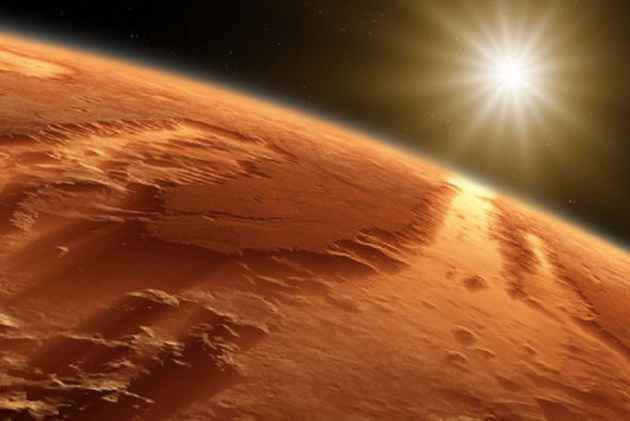 A massive underground lake has been detected for the first time on Mars, raising the possibility that more water -- and maybe even life -- exists there, international astronomers said on Wednesday. Being able to access water sources could also help humans survive on a future crewed mission to Earth's neighbouring planet. This particular lake, however, would not be drinkable, and lies almost 1.5 km beneath the icy surface in a harsh and frigid environment. These reflections "provide scientists with information about what lies beneath the surface." Lead author Roberto Orosei of the Istituto Nazionale di Astrofisica in Bologna, Italy surveyed a region called Planum Australe, located in the southern ice cap of Mars, from May 2012 until December 2015. "This suggests that something strange is going on here. Thus, I'm skeptical about this discovery." 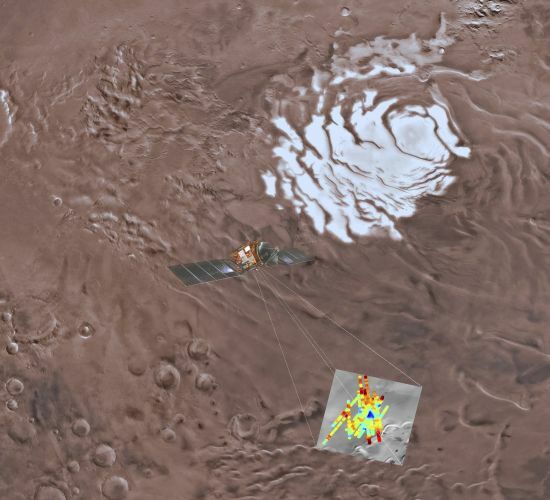 But researchers are excited about the potential for future finds, because if liquid water could be found at Mars' south pole, it might be elsewhere too.